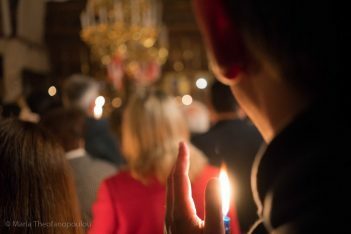 Six Greek islands and several mainland destinations are set to host most of Greece’s Easter travelers at the end of the month with pre-booking figures indicating a 15 percent rise compared to last year, said the Federation of Hellenic Associations of Tourist & Travel Agencies (fedHATTA) this week. 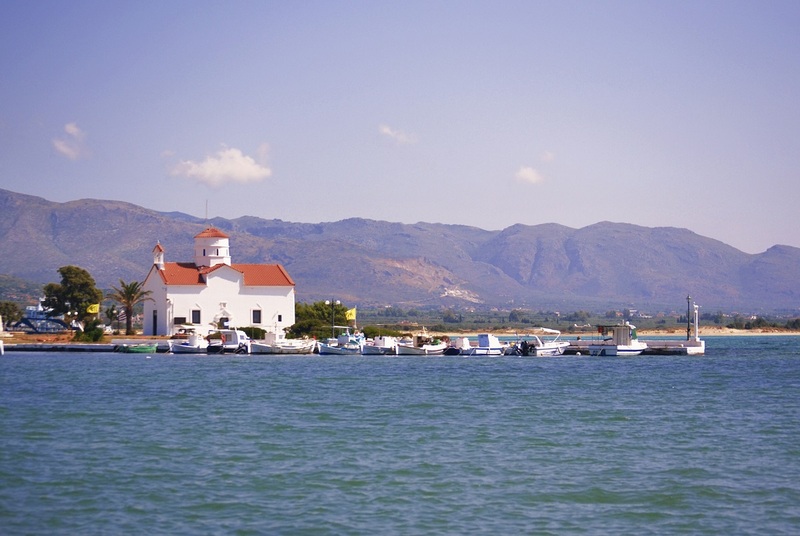 According to fedHATTA data, the number of Greeks vacationing during Orthodox Easter on April 28, has increased by 15 percent with Corfu, Crete, Kefalonia, Zakynthos, Patmos and Syros among the leading island choices, and the Porto Heli in the Peloponnese, Metsovo, Ioannina and Pelion, on the mainland as the most popular picks. At the same time, fedHATTA data indicates an 8-10 percent rise in demand for destinations abroad, including Israel, where the Church of the Holy Sepulchre in Jerusalem, annually hosts the Orthodox tradition of the Holy Fire. Other destinations gaining ground with Greek tourists are Jordan, Dubai, Morocco and Egypt, with continuing demand for the Arab countries, Istanbul, Italy (Sardinia, Sicily, Rome), France, Spain, Russia, and Romania, as well as far-off destinations in Africa, the US, and Latin America. “Besides the increase in traffic, the tourism agency industry has still not managed to cover the losses it suffered during the crisis over the last decade,” said fedHATTA President Lyssandros Tsilidis, adding that “we are however gradually reaching pre-crisis levels (2010)”.